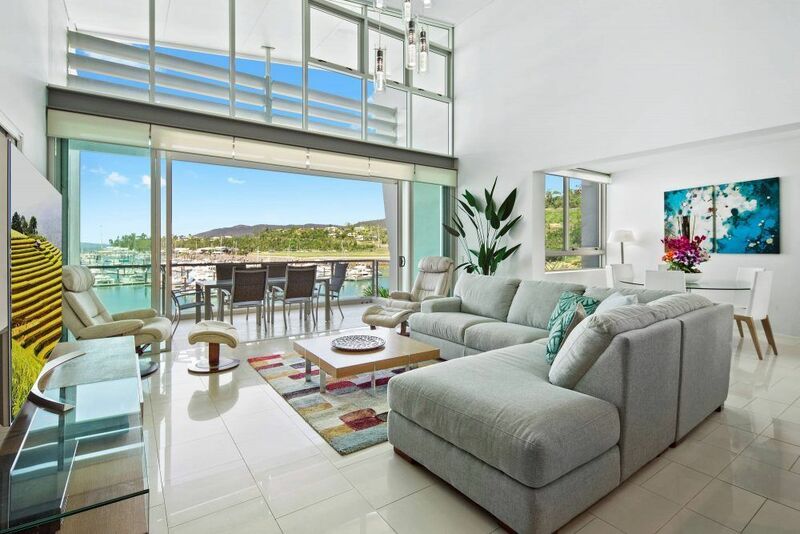 Peninsula Airlie Beach is Airlie Beach’s most luxurious 5 star beachfront accommodation situated on Shingley Drive Whisper Bay at the northern approach to Airlie Beach – alongside the newly extended Abell Point Marina – prime waterfront location. 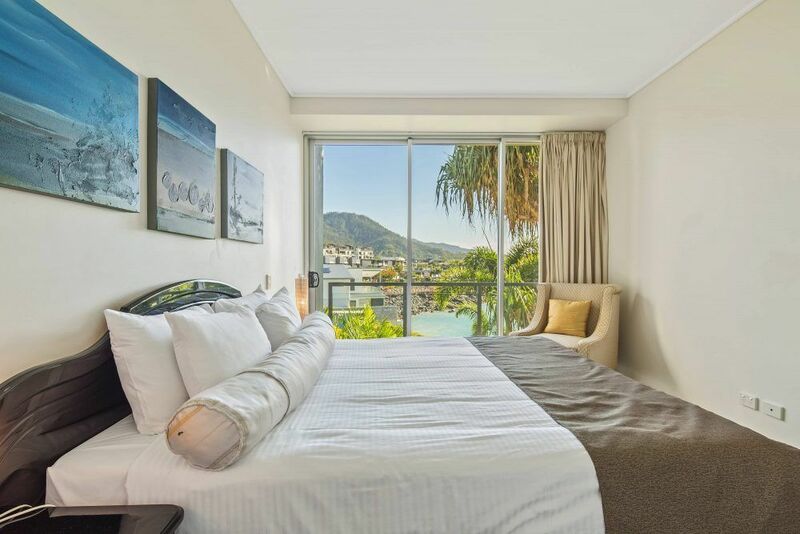 It’s not too hard to imagine why couples are choosing to have their wedding ceremony in the beautiful Whitsundays and then enjoy 5 Star Airlie Beach accommodation, for themselves and guests here at Peninsula Airlie Beach! 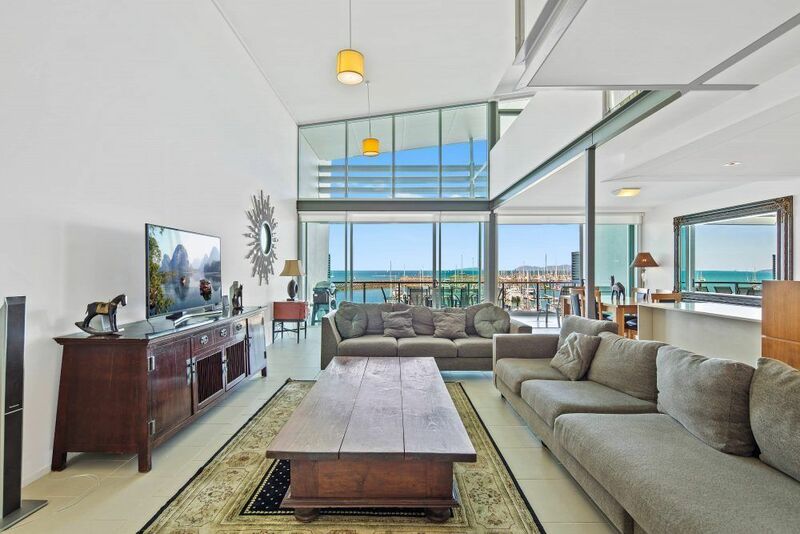 Peninsula Airlie Beach is perfectly located between Abell Point Marina, Shingley Beach and Whisper Bay. This wedding venue is 90% surrounded by water which makes for the best views in Airlie Beach. 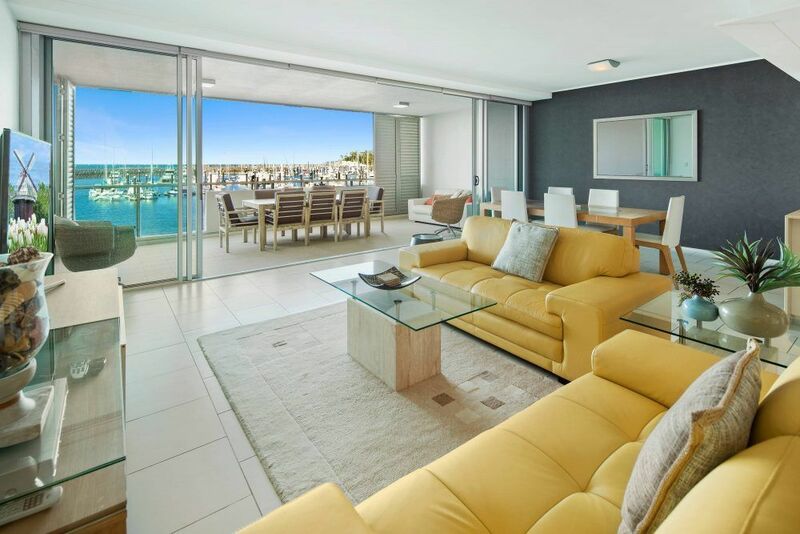 This combined with our spectacular apartments for all your accommodation needs, along with airport transfers, photography etc makes Peninsula’s wedding packages the best in the Whitsundays. One option we can assist with for your wedding day is the Whitehaven Wedding Experience which includes transfers for the Groom, Groomsmen and guests to Whitehaven Beach by boat and the Bride & Bridesmaids transferred by helicopter to Whitehaven Beach for the ceremony on the beach. 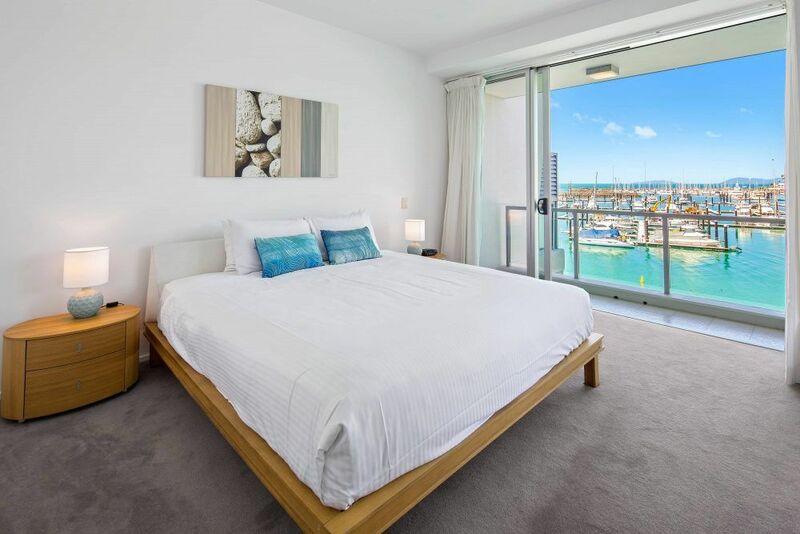 After the wedding returning to Peninsula Airlie Beach to enjoy 5 Star accommodation in beautiful Airlie Beach. We can assist you with all your wedding requirements so please contact us for more options.